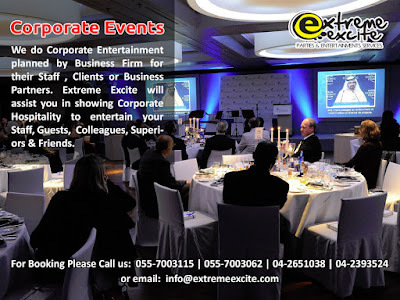 Extreme_Excite do arrange set-up for parties and functions be it in small or big group. We assure you that we can provide an excellent services to make your party a success.#Extreme_Excite will incorporate themes, design layouts, venue, foods, fun and entertainment all the way till the end and cleaning up all your mess. 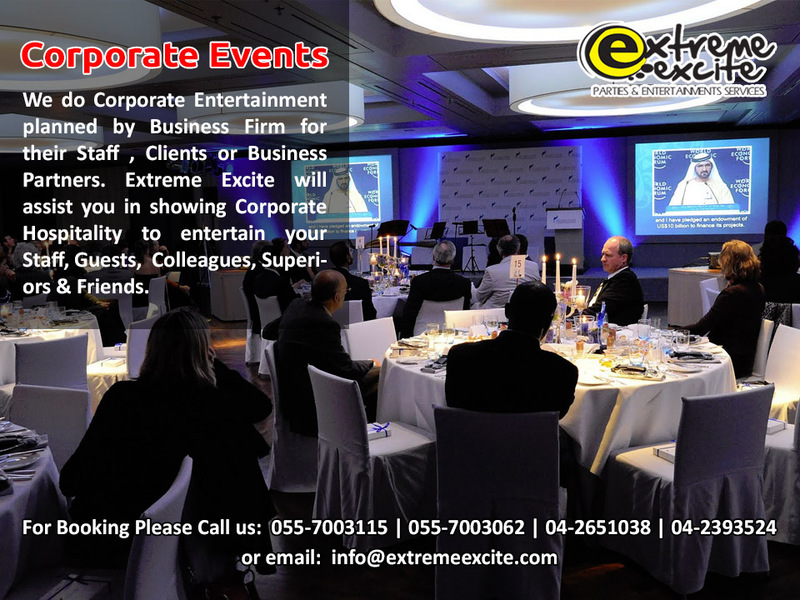 Book your upcoming event with #Extreme_Excite to help you in facilitating the needs in your event.